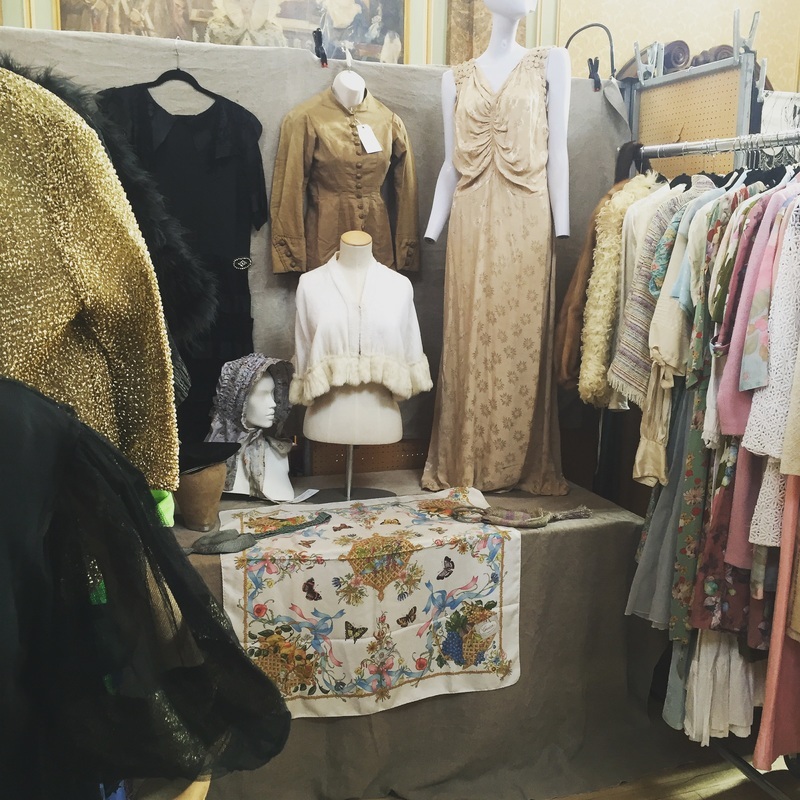 To see our latest collection and fresh pieces come visit us at one of our regular vintage fashion fairs. 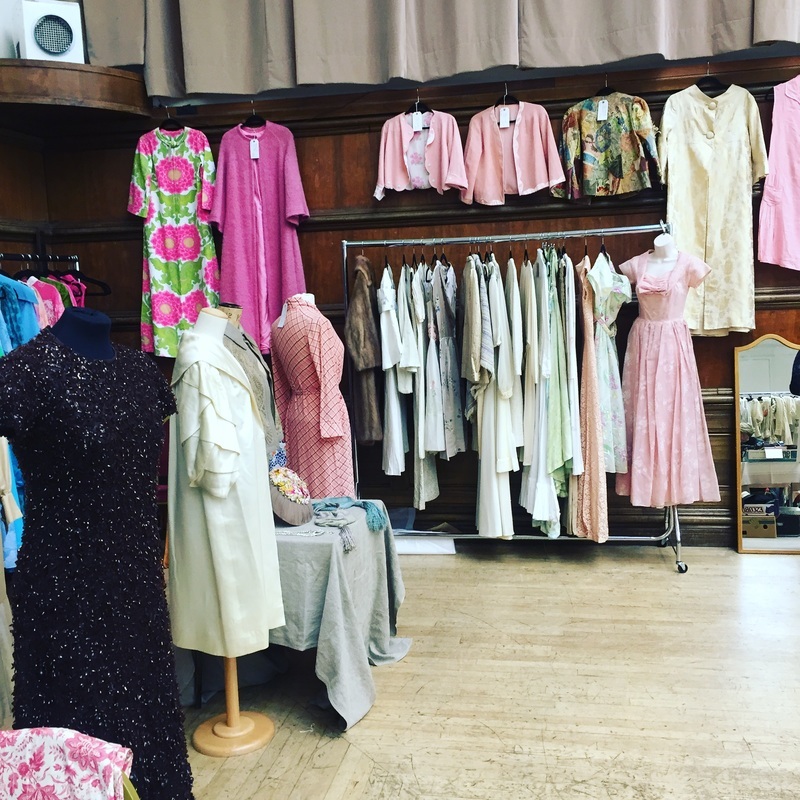 Browse the rails, try on something fabulous, have a chat and let us help you find that perfect vintage piece. We are regulars at Frock Me Vintage, Hammersmith Vintage Fashion Fair and Vintage Fashion Fair Farnham. See below for all the information you need and don't forget to get in touch for free entry tickets to London fairs.